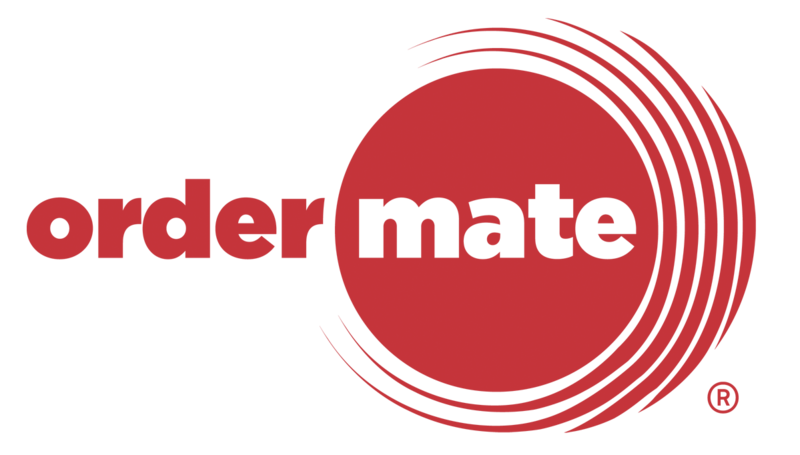 Triggers are used to enable or disable features of the OrderMate software. Covered in this video is how to create 'Date' triggers. Date triggers are used to activate events automatically for predetermined dates. For example a 'Date' trigger may activate a preset surcharge for a public holiday or a combo that is available for a limited time.